NILES — Connie J. 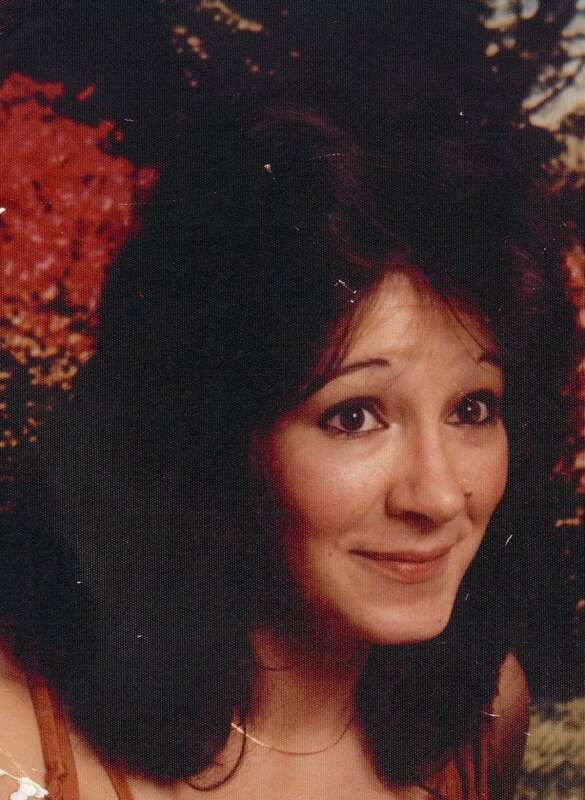 Rock, 57, of Niles, died Monday, Sept. 3, 2018, at her residence. She was born Oct. 26, 1960, in Warren, the daughter of Charles and Ida Antonini Rock. Connie was a homemaker, a member of Our Lady of Mount Carmel Parish in Niles and enjoyed sewing, reading and listening to music. She will be deeply missed by a daughter, Chanelle Burgess of Niles; three sisters, Doris (David) Platenak of Niles, Susan (Fred) Burkhammer of Warren and Charlene Romane of Niles; and four grandchildren, Migel Burgess, Cameron Davenport, Antonio Croal and Nevaeh Croal. She was preceded in death by her parents; and her long-time companion, Elmer Regalyi. Memorial services will be 2 p.m. Saturday, Sept. 15, 2018, at Howland Baptist Church, 1348 Niles-Cortland Road, Warren, Ohio 44484. Arrangements are being handled at the Joseph Rossi and Sons Funeral Home in Niles. Family and friends can light a candle, sign the guest book and send e-mail condolences at josephrossifuneralhome.com.